There are some new ways to earn points today on Recyclebank. 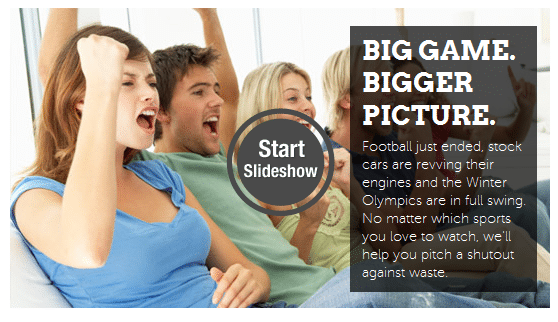 First, head over here to learn how to avoid waste during sports’ seasons and earn 10 points. Then, click on Easy Greens in the left column for up to 5 Easy Green questions worth 10 points each. SavingStar just added a sweet offer today! 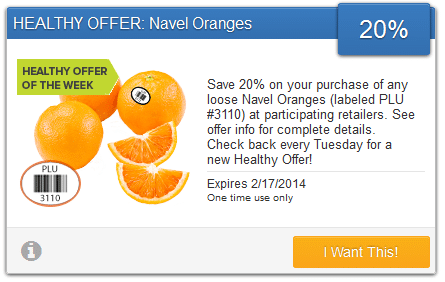 When you buy loose navel oranges at participating retailers, you’ll receive 20% cash back on your purchase! Just go here, clip the coupon and the savings will be added to your account once you purchase the oranges. 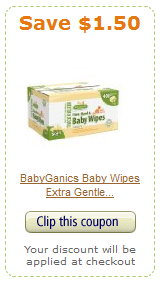 If you are an Amazon Mom member, head over to Amazon to clip this new exclusive Amazon Mom coupon for $1.50 off BabyGanics baby wipes ! In order to clip the coupon, go here and look under Exclusive Amazon Mom Coupons. 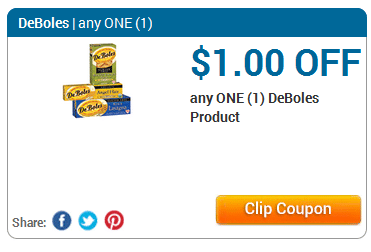 Here’s a new $1 off any DeBoles product printable coupon! Their gluten-free and organic pasta often goes on sale for $2, so you may want to hang on to it for a sale! 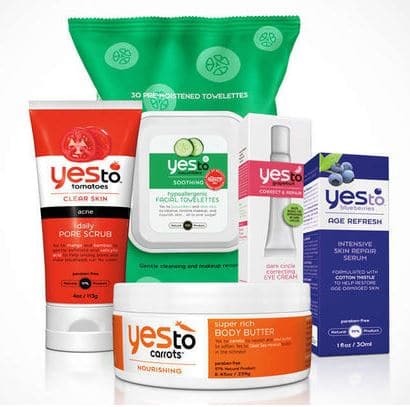 Here’s a new high-value $3.50 off any Yes To product coupon! Be sure to print two! This should make for some cheap Yes To products when combined with a sale! If you are a fan of Kashi, be sure to print this new $.70 off any Kashi cereal coupon! Walgreens has select Kashi cereal on sale for $2.50 through 2/15, so just $1.80 after coupon! Wow! 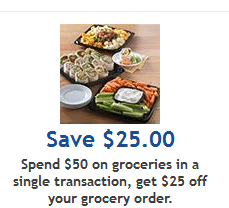 Hurry over here to download a super rare $25 off $50 grocery purchases coupon to your Kroger or affiliate shopper’s reward card! 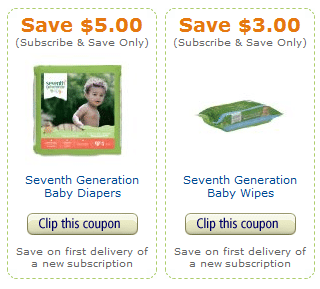 Amazon has released two new high-value coupons for Seventh Generation diapers and wipes when you choose Subscribe and Save at checkout! Just click the coupon links below to clip the coupon and see which products qualify. Wow! 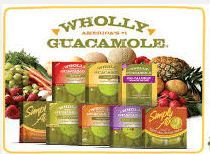 Hurry over here and take a quick survey and you’ll receive a coupon for a FREE Wholly Guacamole product via mail!